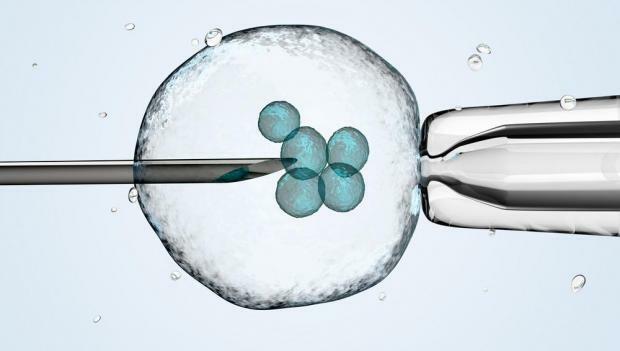 Divisive amendments to the IVF law cannot be blocked on constitutional grounds, the Attorney General confirmed to the Health Ministry on Monday. The AG informed the government that he saw no legal basis for arguing that the amendments to the Act - that would introduce embryo freezing - were unconstitutional, the ministry said in a statement. Minister for Health Chris Fearne sought the Attorney General’s advice, having received a letter from the President on Sunday after she met pro-life groups who urged her to intervene before today’s final vote on the amendments. In a statement, Marie-Louise Coleiro Preca pointed out that the Constitution did not confer upon her legislative functions, except assenting to Bills when they had already been adopted. Still, as guardian of the Constitution, she felt duty bound to refer the matter to the minister, “so he can seek and obtain advice from the AG to be loyal to the oath of office”. The AG concluded that by introducing the law, Mr Fearne would not be breaking the law or violating his oath of office. He added that citizens could, however, contest the constitutionality of laws by filing a case before the constitutional court.